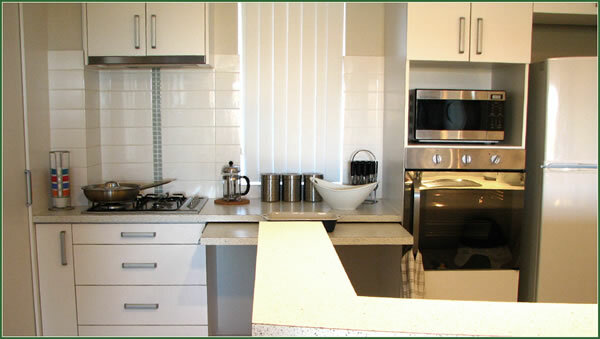 Apartments For Rent Joondalup | Accommodation JoondalupChurchill Apartments | Luxury serviced one bedroom and two bedroom apartments in Joondalup, Perth. Luxury short term and long term serviced Apartments for rent available. 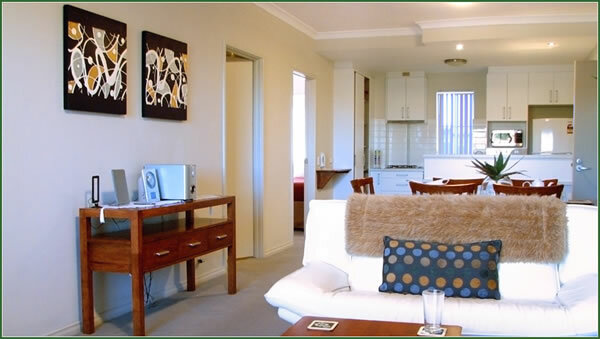 Churchill Apartments in Joondalup offer luxury serviced apartments, which are perfect for those wanting to experience everything Joondalup has to offer from the convenience of their doorstep. Situated amongst stylish cafes and restaurants, lively bars, a national park, sporting complexes, golf courses, cinemas, children’s play grounds and markets. Just 10 minutes from the beach and 25 minutes from Perth’s city centre, these Apartments in Joondalup are centrally located North of the River. Access to public transport and the main shopping precinct is directly opposite the Apartments, and disability access is provided, so everyone can enjoy their visit to Joondalup in style. 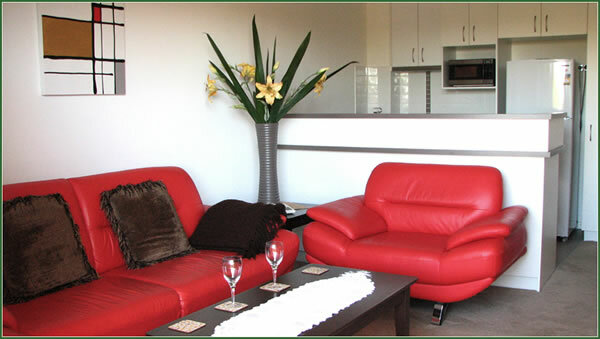 Churchill Apartments are fully furnished and serviced. Each luxury Apartment is serviced weekly and is fitted with plush carpets, superior ceramic tiling, stainless steel kitchen appliances, reverse cycle air conditioning, washing machine/dryer, microwave and large LCD TV and DVD, ironing facilities, intercom security and designated secure undercover vehicle parking. Free unlimited internet is included. Each Apartment has its own private balcony. 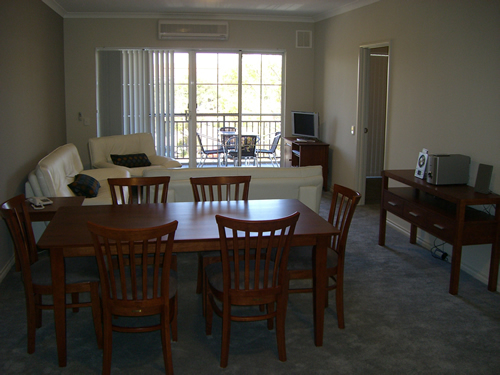 Accommodation is available in one bedroom or two bedroom Apartment options and can be booked as short term or long term accommodation for a good value rate. We also have a self-contained apartment purposefully designed for people with disability, which features full wheelchair access. Maybe you will spend your time at Mullaloo beach, or going shopping at Lakeside Joondalup, or visiting Perth City … the options are endless at Churchill Apartments! Whichever activity you choose, at the end of the day you can sit back and relax in luxury apartment accommodation and enjoy a bird’s eye view of the City of Joondalup.